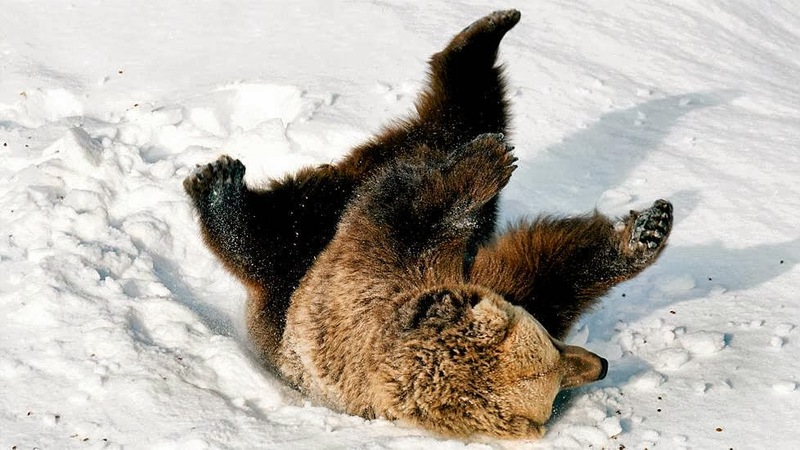 In this Youtube video, the bears can be seen frolicking about in the snow inside their enclosed habitat. There's nothing quite like waking up to a fresh blanket of snow on the ground. 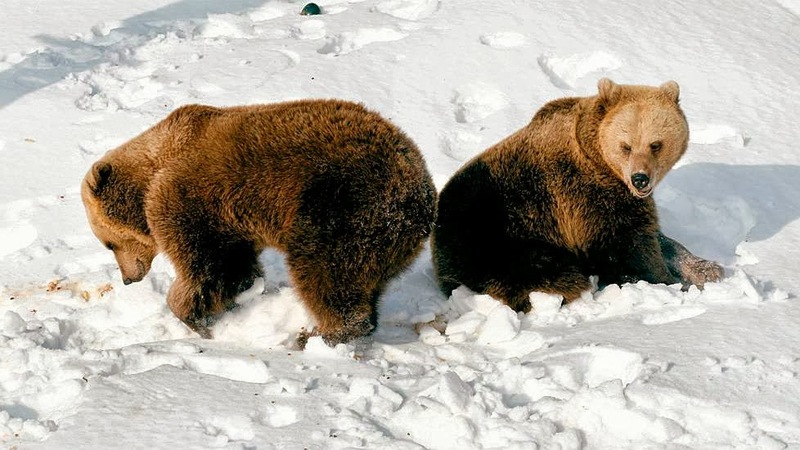 That's what two brown bears in Finland discovered when they awoke from their winter slumber. According to the video's description, the bears retreat to their confines in early November and usually rest for the majority of winter. In the clip (seen above), the lively animals appear to enjoy their romp in the fluff after several months of hibernation. 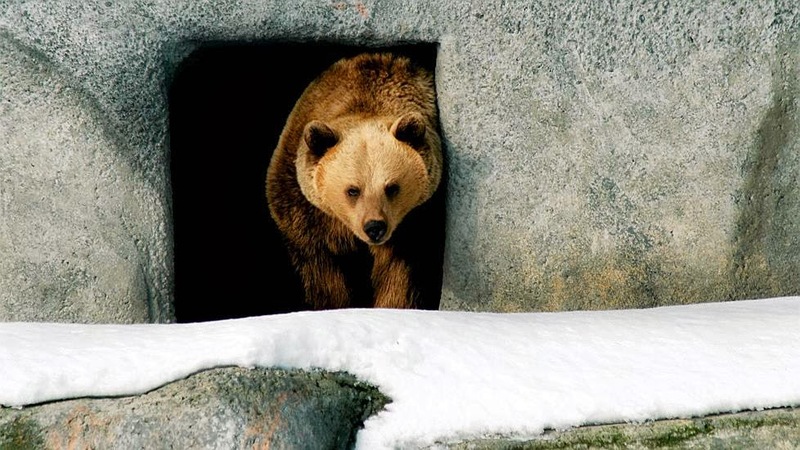 Waking up to a winter wonderland seems to be an ongoing tradition for the bears at Helsinki Zoo. Last year, the pair reemerged around the same time in early March and enjoyed a similar roll in the snow. The brown bear is classified as a species of least concern on the International Union for Conservation of Nature (IUCN) Red List of Threatened Species. However, according to the World Wildlife Fund, they are still "considered a high priority in conservation," given their role as a predator that keeps other species in check.